The Team, Sutton Enterprises Inc. Experience counts! It really does! That's why people hire Sutton. Tricia Sutton is an innovator. After years of experience in project and program management in other companies, she broke away to start Sutton Enterprises Inc. 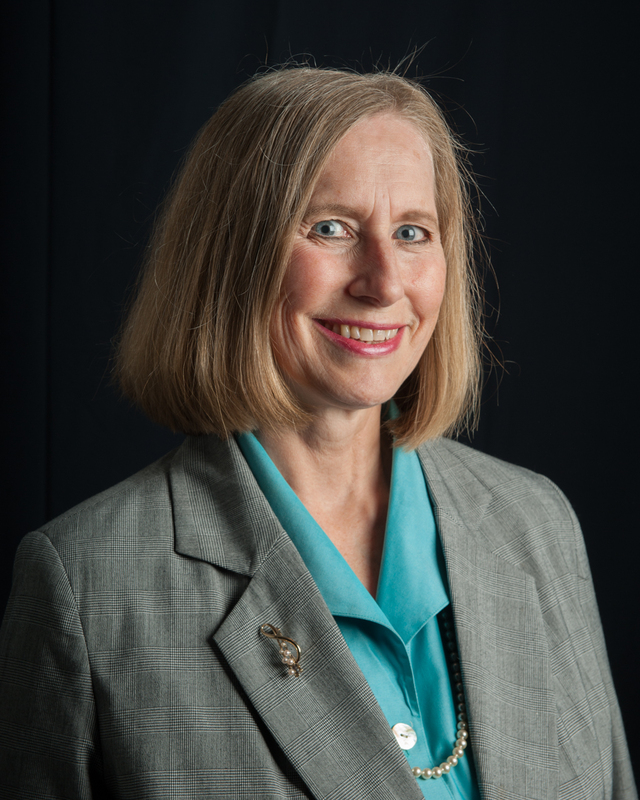 Since taking the helm of Sutton Enterprises in 2002, she has been able to instigate strategic change in other businesses looking to improve their practices and performance. 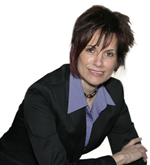 Tricia works relentlessly to be on the cutting edge of knowledge and technology in her field. She uses her extensive experience in project management to effectively coordinate a dynamic team and a diverse group of clients. She and her team strive to create new value for organizations and their customers by innovating and streamlining business practices. Above all else, Tricia believes in integrity in the workplace. She stresses open and candid communication among her team and astute business practices as she continues to grow Sutton Enterprises to take on new challenges. 1999 LUCI Award (Leading Us in Commerce and Industry) Women in Business Award in Manufacturing/Corporate. Steve’s cross functional manufacturing experience helps strengthen Sutton Enterprises' Lean/Agile process team by offering hands on, real world manufacturing experience. He draws on 30 years of plant engineering experience, which includes preventive and predictive maintenance, equipment upgrades and rebuilds. 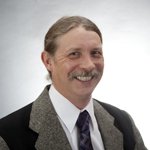 Steve has lead both continuous improvement and lean manufacturing initiatives. He has managed numerous projects in the US and overseas, including the relocation of equipment during a complex plant relocation in Suzhou, China. You will know and have access to each person working on your business. No bait and switch! Nick is an experienced Marketing, Branding, and Association Management leader. He brings a unique perspective and extensive background in which he has supported the Software, Financial, Association Management, and Medical Devices Industries. His experience has included Event, Tradeshow, and Project Management with specializations in Marketing Strategies, Campaigns and New Product and Channel Launches. 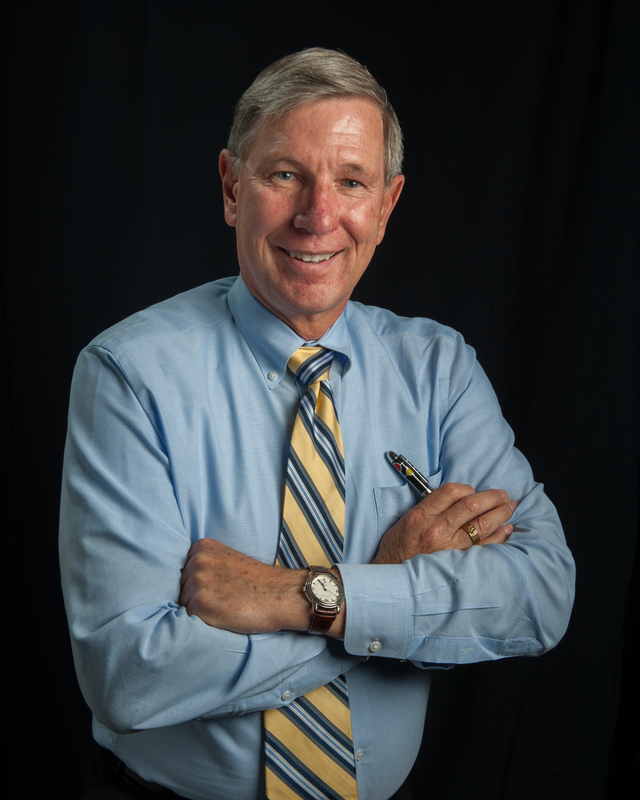 Throughout his career, Nick has developed various strategies to support the non-profit and association management worlds. He played a pivotal role in managing strategic relationships with non-profit organizations during his time with TD Ameritrade. His direct responsibilities included driving Sponsorship and Sales revenues. At Sutton, Nick develops Marketing Strategies and Sales for the MaxCI Assessment and plays a key role in the development and implementation of special projects. His talents and passion for Relationship Management ensures Sutton Enterprises is positioned to meet our customer's current and long term needs. 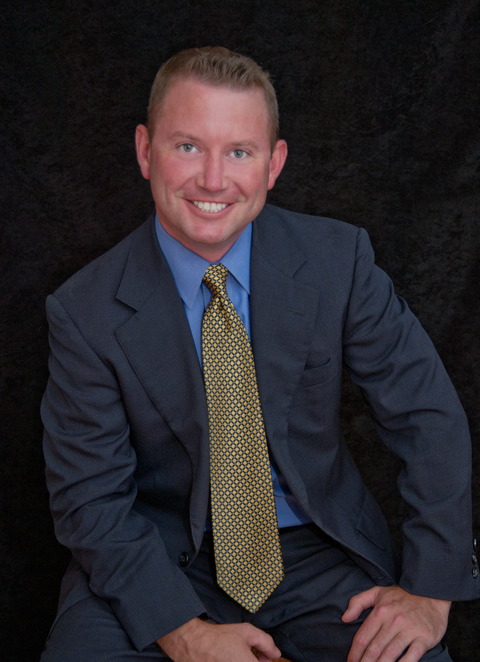 Lance is a highly motivated professional who understands the importance of business relationships. He has extensive experience working with and serving both non-profit and for-profit organizations, establishing credentialing and certification programs, scoping and overseeing implementation of psychometrically valid tests for different industries and professional specialties. Lance has successfully developed these types of communication networks, both internal and external, across corporate, government, environmental, non-profit, and high tech arenas – from environmental engineering to high tech and agile software development - with proven results of increased revenue, market share and customer satisfaction. As a member of the Sutton team, Lance’s role is to match our team with the needs of our clients. He works as the key account manager and is often a key liaison among the many different stakeholders in a project. Lance ensures that communication is not limited to between the sales department and client, but also with the product development group and operations, so that requirements are delivered and not just promised. To understand more about what Sutton Enterprises can offer you, contact Lance. We will replace any resources you are not satisfied with. Kim has 25 years of executive and administrative support in various industries, from sales and marketing organizations to Business Development. Kim has held positions ranging from Sales Assistant to VP of Operations. Kim’s areas of expertise include: customer service, client and vendor relations and operations management. Her work with executive level professionals has afforded her the opportunity to embrace the value of time, the need for organizational skills and the execution of efficient processes. For the Sutton Team, Kim ties the group together and keeps an eye on all initiatives, prioritizing weekly assignments, managing contact lists, tracking customer relationships, developing and executing email and print communications, and maintaining the website. She supports our lean and agile methods by facilitating stand up meetings and huddles, as well as managing our rolling plan and virtual obeya. Kim also spearheads deployment of the Sutton marketing strategy and supports business development. When in doubt, check with Kim and she can make sure you get what you need! As one of the technology experts on the Sutton Team, Noel’s talent is distilling his extensive technical knowledge into language even the most non-technical person can grasp. 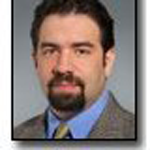 Noel Burkman has deep experience in technology, business and strategic planning. His eclectic background offers him a combination of experiences and insight few others have. He was a key player in the development and marketing of Follet’s eCommerce application, ranked in the top 75 revenue generating sites in the world with annual sales of over $300 million. As a thought leader, Noel was tapped by the American Press Institute (API) to work with and advise top media companies like the Washington Post, Hurst Media and E.W. Scripps Company. In his role as Director of Digital Transformation he worked with these and many other media companies to develop new strategies and products for recapturing revenue and audiences. His approach addressed not only the product vision, but the tactical execution plans—addressing everything from organizational structure to capital investment, and most importantly metrics. Noel is also a seasoned entrepreneur, starting his first company in 1996. He has been involved in over 10 startups and has worn just about every hat including: founder, CEO, CIO, grunt and advisor. He has raised millions of dollars in angel and venture funding and continues to oversee the operations of his most recent start up and 2009 Chicago Innovation Awards finalist, CoinThatPhrase.com. Noel sits on the board of directors for the Elmhurst Symphony Orchestra (ESO) as the V.P. of Marketing and Audience Development. It was critical that the symphony become less dependent on small numbers of large donations and focus on small donations from larger populations. He was brought in to help the ESO connect to a younger demographic and connect to supporters in new ways.